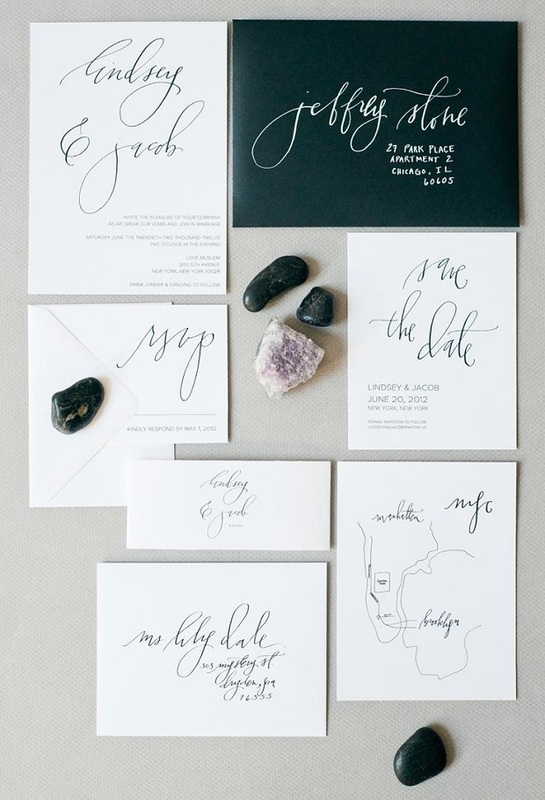 Calligraphy is big news in the wedding industry at the moment. 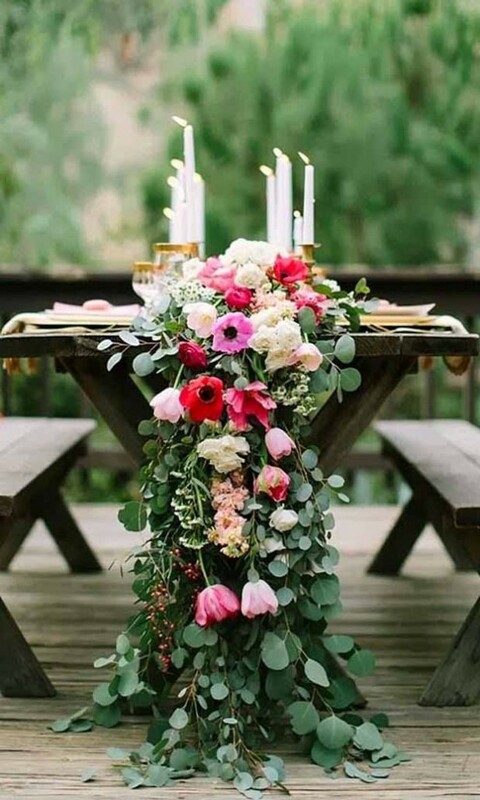 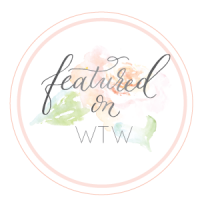 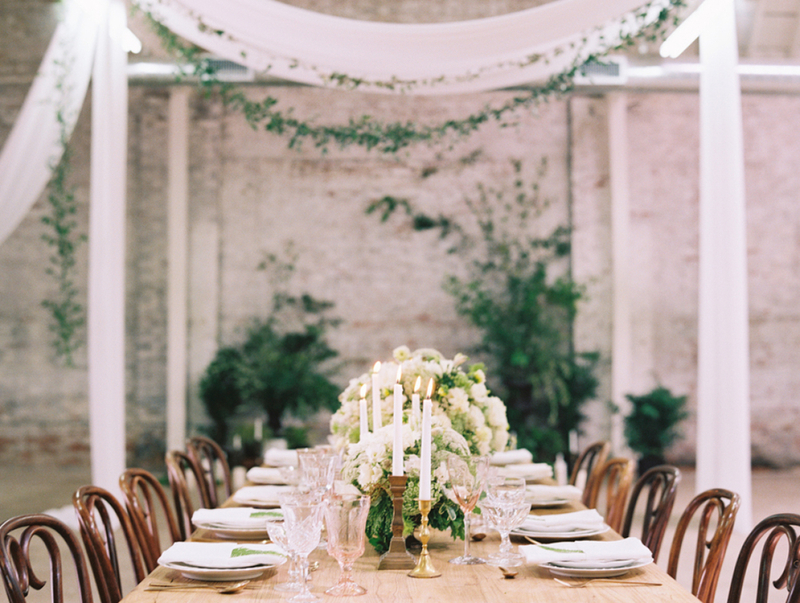 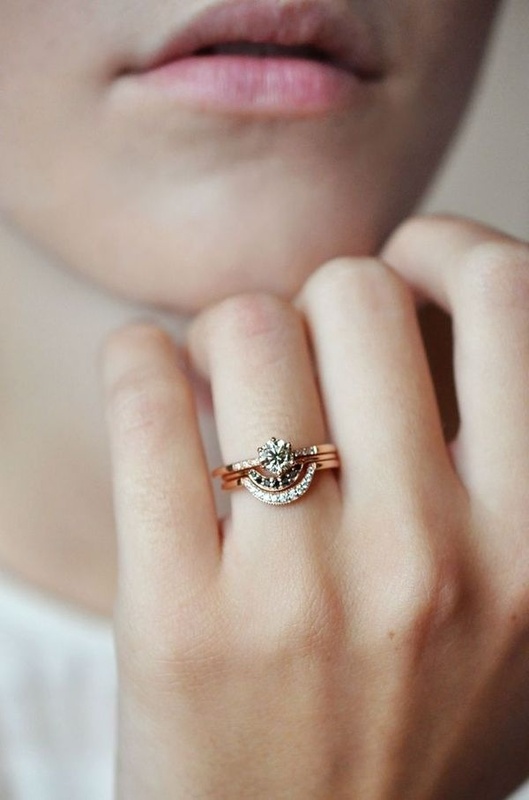 It’s been a huge huge huge trend over in the states for a while, and where the Americans lead in wedding trends us Brits do tend to follow. 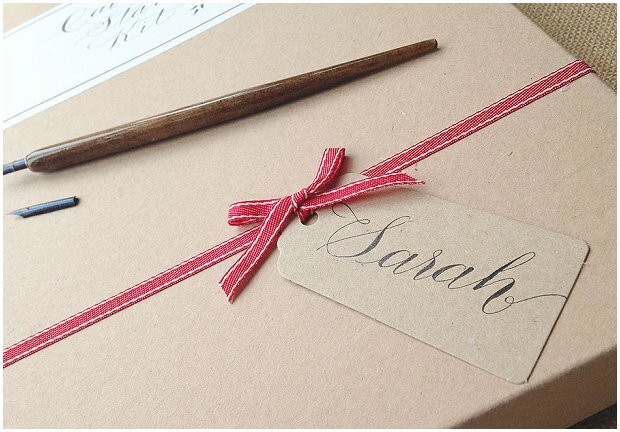 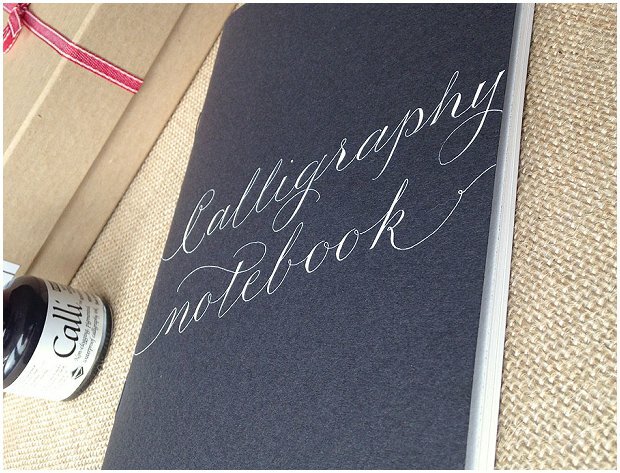 Calligraphy for Weddings launches two beautifully presented calligraphy starter kits, the first in the UK. 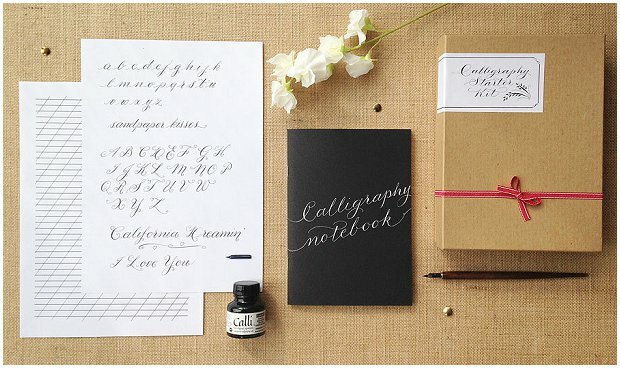 The new calligraphy starter kits come in a basic or luxe package, prettily boxed and with everything included to learn all about creative lettering. 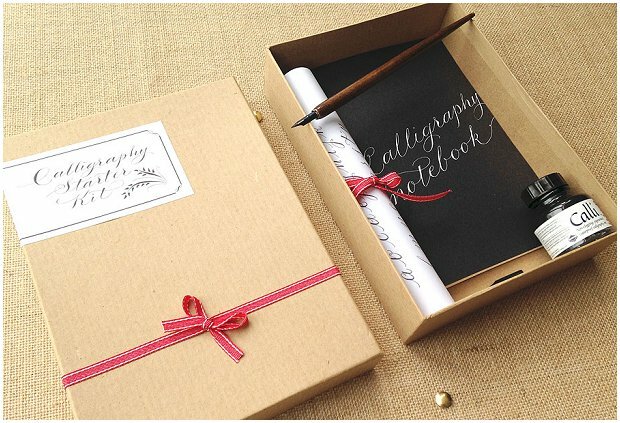 The kits are affordable, starting at just £26 for the basic starter kit and with the luxe personalised calligraphy starter kit selling for only £39. 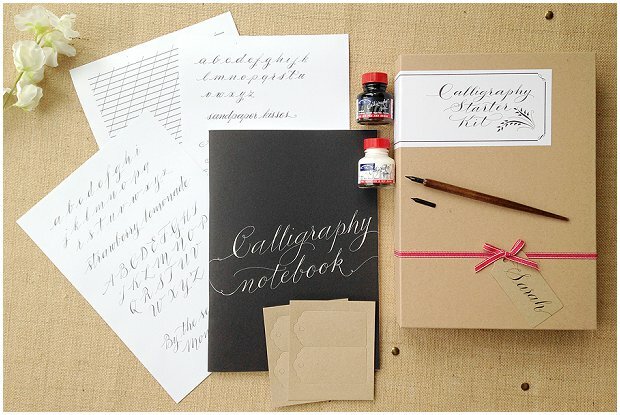 A book is available to accompany the kits, entitled Teach Yourself Quirky Calligraphy in 12 Easy Steps. 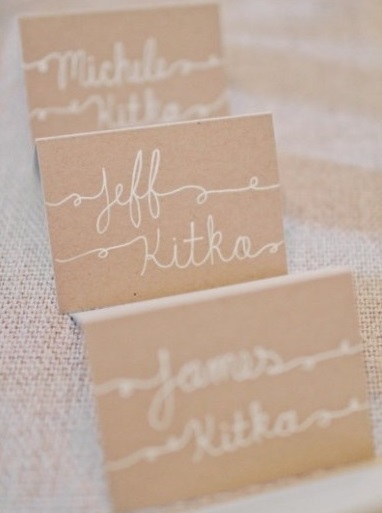 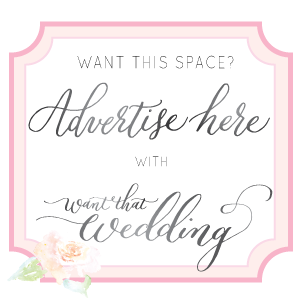 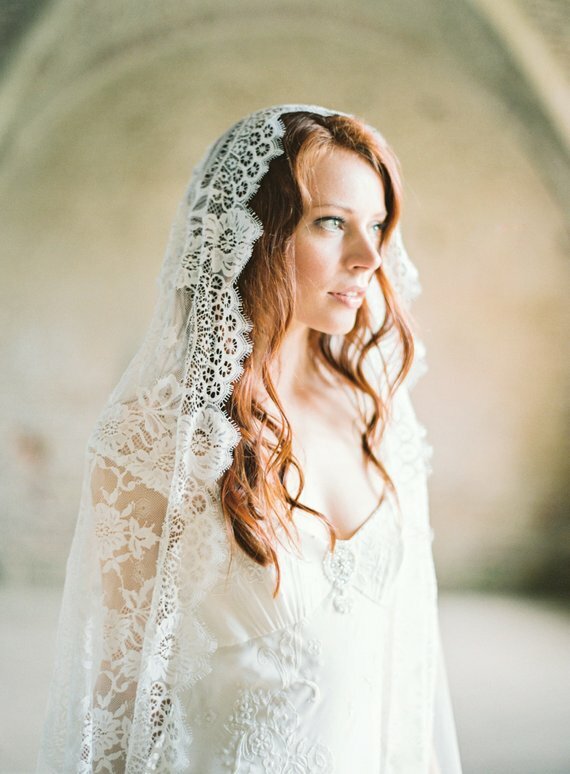 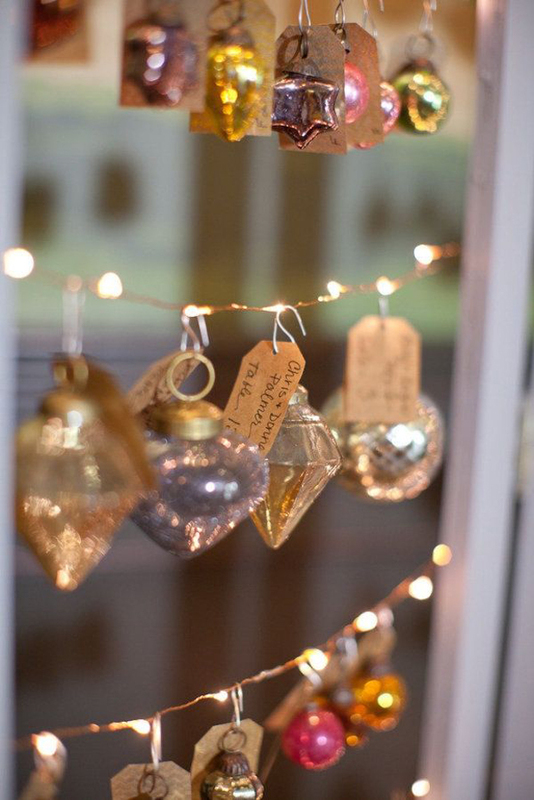 So are you a crafty, DIY wannabe bride or perhaps a fan of hand-drawn wedding stationery? 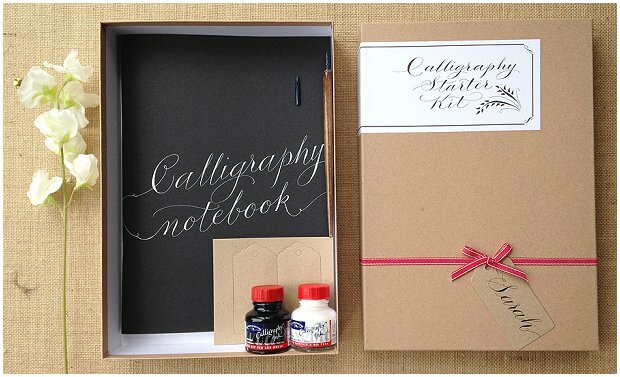 At only £26 pounds for the starter kit, it’s a total steal isn’t it!? 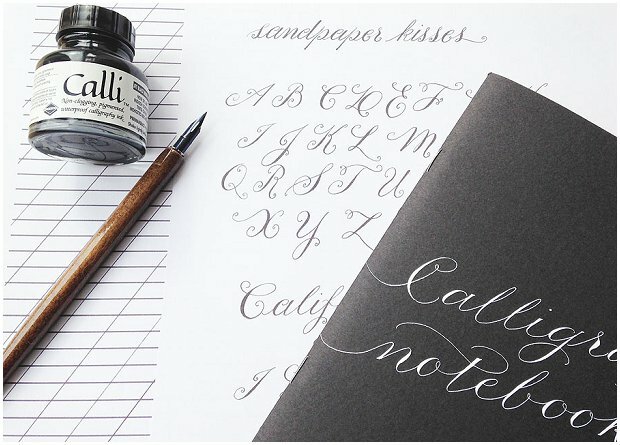 Here are a few of my favourite simple calligraphy suites that I feel you may be able to emulate. 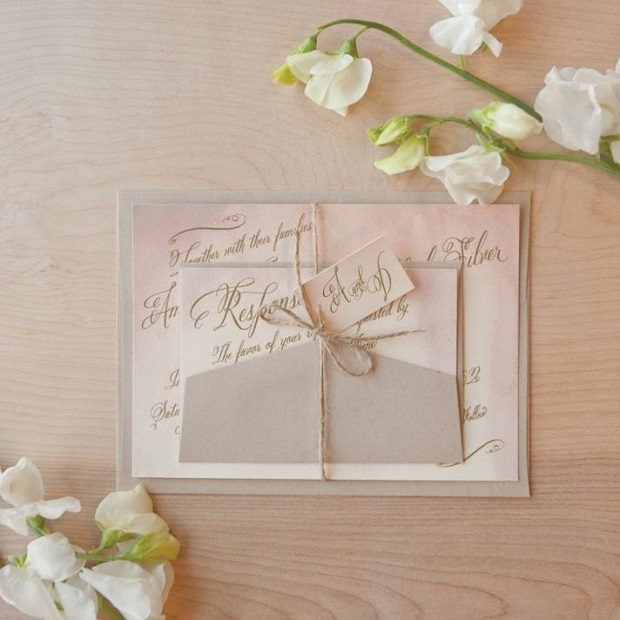 Loving the watercolour look in this invite, as well as the elegant gold calligraphy. 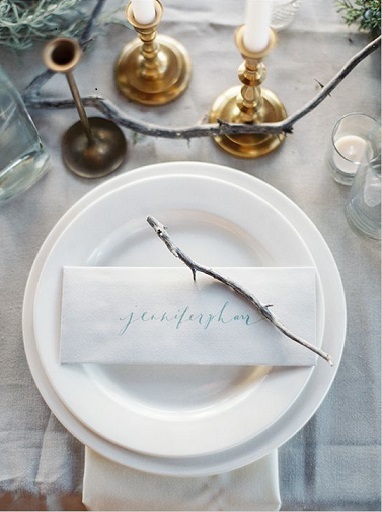 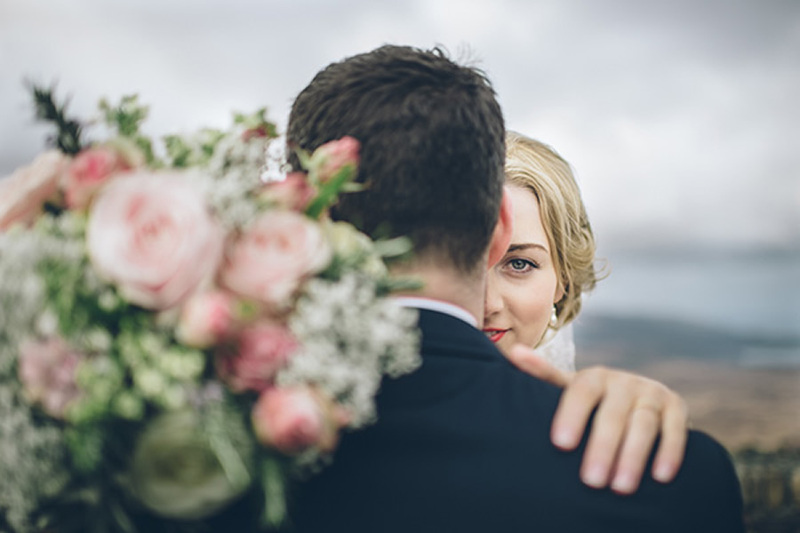 And if you’re not feeling brave enough to produce your own wedding stationery, perhaps you could get creative with your table name cards or even the signage? 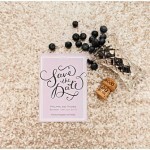 If you do decide to get creative with your wedding stationery, please do let me know. 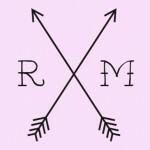 I would LOVE to see the results. 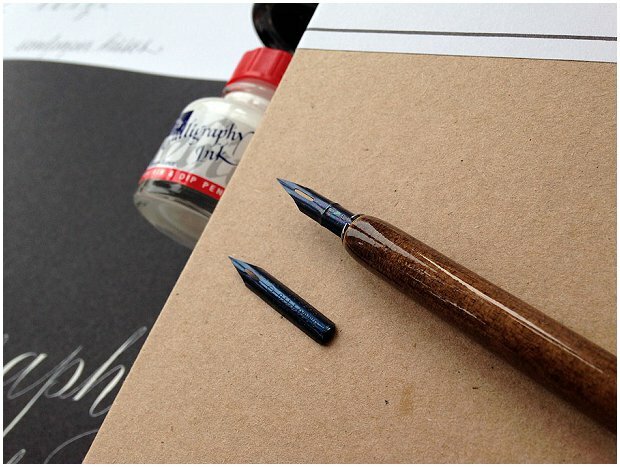 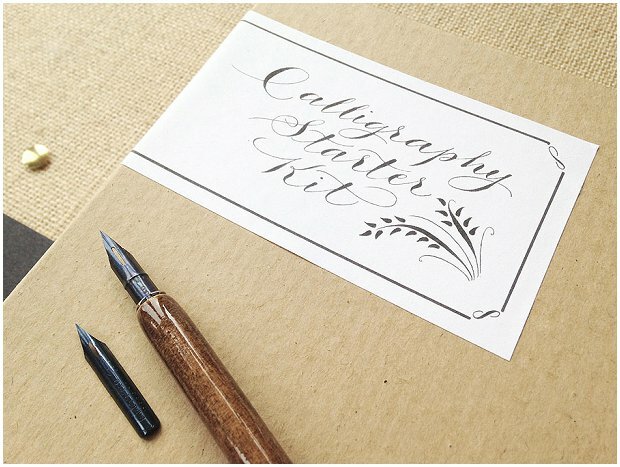 Click here to purchase the calligraphy starter kit.